An arts and cultural education explores what it means to be human, and helps young men make sense of their lives and the world they live in. 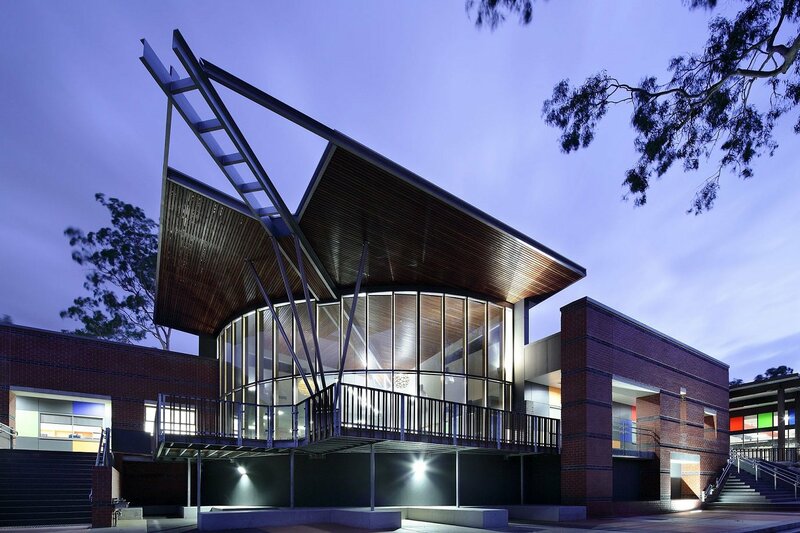 Our Cultural program at Ambrose Treacy College contributes to a balanced and holistic education for young men. All boys are invited to join our Cultural program. Co-curricular cultural opportunities will be promoted initially with general information through the College blog ATConnect, via the College App, at College assemblies, by email and at times via the College Facebook page. There are opportunities available in the first weeks of the school year for students to express their interest. Once students are enrolled in the Cultural program it is expected that they honour their commitment for the year. Chess Club coordinator Mrs Leisa Lenihan. In addition, Chess will be offered to all Year 4 boys as part of their Friday afternoon activities at the beginning of Term 3. Year 4 Chess coordinator Mr Lawrie Gordon. 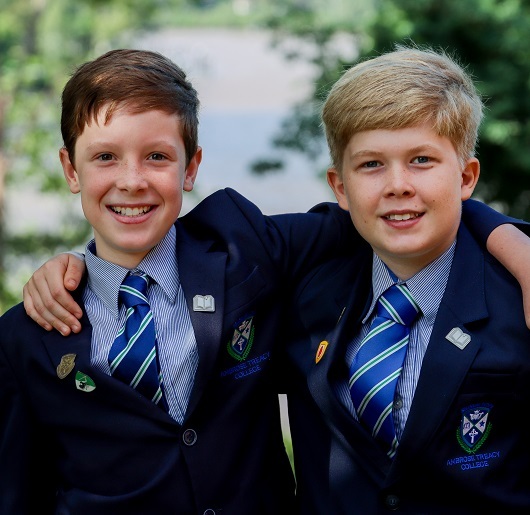 Debating has a strong presence at ATC, with our Year 6 – 10 boys expertly guided during practice and internal and external competitions throughout the year. Year 6 coordinator Mr Lawrie Gordon. Year 7 – 10 coordinator Mr Thomas Schaab. The College offers a voluntary drama and communication program that is conducted by an external specialist. This program develops drama, speaking and presentation skills for students to perform in productions and to improve their public speaking skills. If your son is involved in this program, there is an additional cost to families. Tuition features small group, age-related classes that are suitable for all levels of experience. Taiko can be best described as percussion meeting martial arts. As Taiko drumming is ensemble drumming with choreographed movement, it is imperative that students develop an awareness of their body movement and strength whilst maintaining the ability to listen to other members of the troupe. As positions become available students are invited to apply. There is no fee to participate in Taiko Drumming. Music has the power to transform lives in ways that no other endeavour can. Music at Ambrose Treacy College is both inclusive and pursues excellence. Highly qualified and skilled staff lead a program that provides diverse opportunities for young men to be involved in music making and listening across a range of styles and genres. There are four complementing opportunities for Music participation and learning at ATC. At Ambrose Treacy College, all members of the community participate in music making through whole school singing. The ATC Song is sung at weekly assemblies and all students participate in the singing at liturgical celebrations and ceremonies. A culture of whole school singing unites and strengthens our community through music. Class Music is an enjoyable, challenging and inclusive subject that develops young men intellectually, emotionally, socially and spiritually. All students in Years 4-8 receive a class music education and students can elect further study in Years 9-12. This curriculum subject extends student musicianship sequentially by developing and extending a range of music skills, knowledge and understanding concurrently. Students will benefit from a well-rounded music education incorporating performance, composition, theory, aural development, music technology, and investigations into social and historical context across a broad range of music styles and genres. Students in elective class music will use the College’s sound recording studio to record their own music. Class music in the senior years can contribute towards a student’s tertiary entrance score. Students are encouraged and may elect to extend their musicianship by enrolling in specialised individual and/or small group music lessons on an instrument or voice. These lessons expand on the Class Music lessons and offer specialisation, including specific instrument technique, repertoire and performance practices. More in depth music theory learning experiences are available. These lessons are tailored for the individual student and/or small groups. For those students who elect to take individual tuition, preparation and completion of A.M.E.B. examinations are strongly encouraged. Weekly homework is set and it is expected that students do regular practice at home. A semester progress report is provided by their teacher. Lessons are delivered weekly by specialist music staff during class time on a rotating timetable to ensure that students do not miss the same period of class time each week. Where possible, those students who learn more than one instrument may be able to negotiate one of their weekly lessons to be held during morning tea or lunch breaks. Lesson times for senior school students may be offered outside of school hours depending on staff availability. Before your son is accepted for tuition on an instrument, he will be tested for pitch, rhythm and tonal physical suitability for the instrument that most suits him and that we see he will have the most success in learning. It is essential that your son commits to music for the full year to gain any real benefit. A form offering a specific instrument and detailed information about the program will take place early in the year for junior school students. Our co-curricular ensemble classes cater for a diverse range of abilities and interests. Rehearsals are conducted outside class time and provide group performance opportunities. Students are auditioned for the ensembles and placed in an appropriate group based on ability. Students learn how to collaborate musically across a range of styles and genres. Ensembles are categorised as Core or Extension. For students to participate in an Extension ensemble they must also participate in a Core ensemble. The College’s choral program welcomes all young men who love to sing, regardless of ability and previous experiences. Each choir explores a diverse range of repertoire including traditional choral, popular, musical theatre and liturgical music. The choral program plays a significant role in leading the school community in liturgical singing. There is no cost and instrumentalists are strongly encouraged to participate. ATC boosts a large instrumental program consisting of concert bands, jazz bands and chamber ensembles. Students who participate in ensembles must also receive either individual or small group tuition. Performance opportunities for ensembles include school assemblies, term concerts, Jazz by the River and other significant College calendar events. Every year ensembles also compete in the Queensland Catholic Schools and Colleges Music Festival. All fees stated in the Cultural Handbook are for the full school year. To download the full document, please see the College App. At ATC we use a variety of mediums to communicate with families. Our central source of information for cultural activities is the College App which is iPhone and Android compatible. We share all College notifications and alerts on the App. Our College Facebook page is used for posting photos, stories and videos. Music administration will email parents once students are enrolled in the Cultural program. 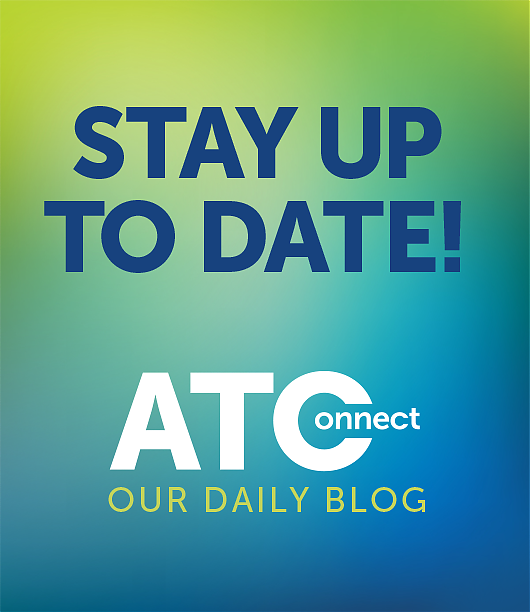 The College newsletter ATConnect shares stories and upcoming Cultural events. Please visit the College App to download a copy of the Cultural Handbook, for a full list of all opportunities offered, the Performance uniform requirements and details of each cultural activity and schedule of fees.